Here is a tract that will suit your needs. 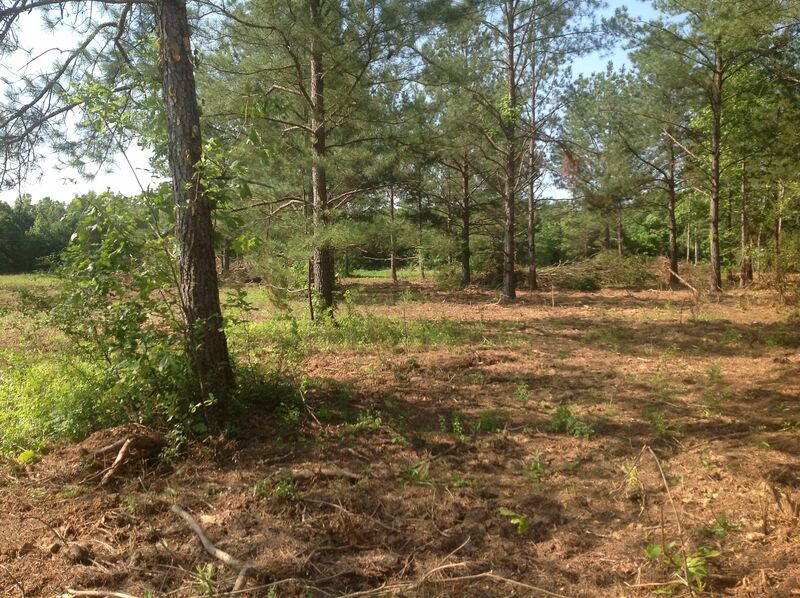 Pasture, hardwoods, stream, quiet road frontage, power, already fenced, lays great, 1 hr from Birmingham, rural, near the Farmlinks Golf Course…36+/- Acres total, will divide in half, and will consider owner financing. 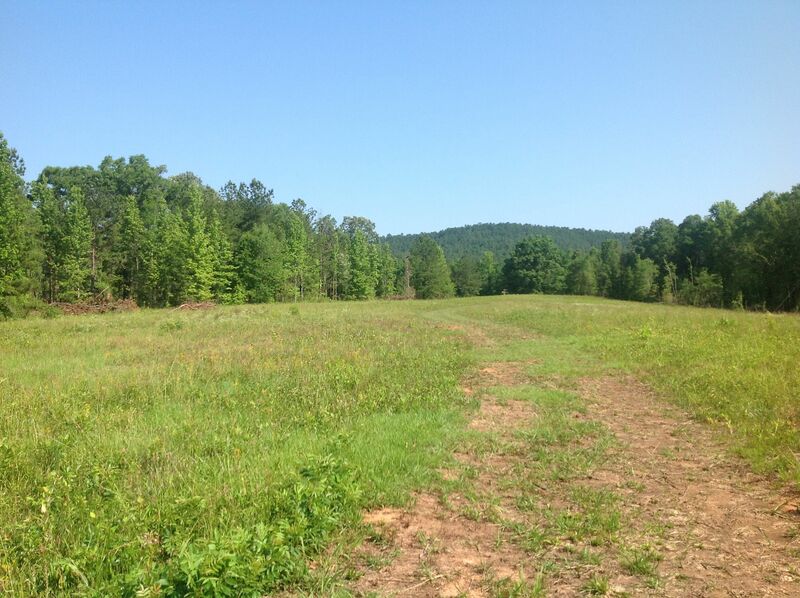 Now all you need to do is look at the pictures, visit the link below, and set up a time to meet with me at the property and make your offer. 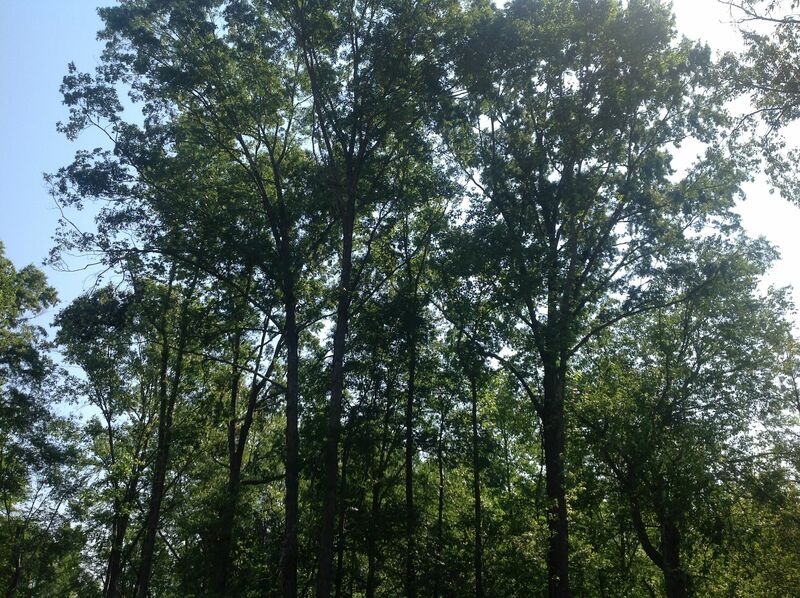 The property is located on Peckerwood Meadows Circle, south of Fayetteville, AL in Coosa County. Call me, I’ll meet you there.